Newer: » Eliza Carr is the 2018 Taste of Belize Master Chef! The announcement was made via a press release on Monday, July 16th by Tropic Air, with its President, John Greif III stating that Caye Caulker is an important part of their network. “As Belize’s leading airline, we are thrilled to announce a service resumption date,” he said. 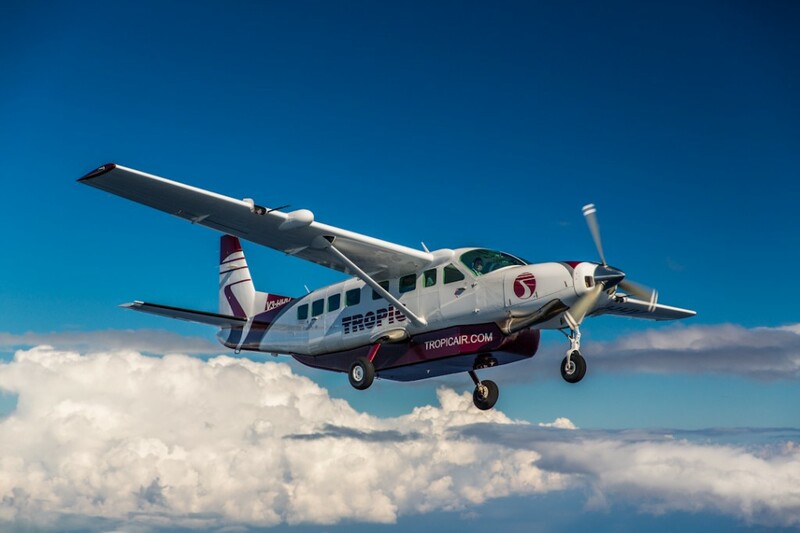 “Now that the renovations to the airstrip are nearing completion, we are happy to let the residents know that we are back and ready to fly more tourists to the island.” Tropic’s Chief Executive Officer Steve Schulte said that they are prepared to move up the November 15th opening date if the renovations finish earlier. Schulte added that they have also improved the schedule to Caye Caulker, and are giving La Isla Cariñosa dedicated flights and tours. “We are also preparing to break ground on a new terminal facility. This will allow us to expand flights to the island over the coming months, perhaps even adding flights at night,” said Schulte. The project continues to be funded by a $3.9 million loan from the Social Security Board, and by the end of June, works at the airstrip showed a wide runway ready to be topped with hot mix asphalt. The width of the airstrip will be 40 feet, with an additional 20 foot shoulder. When the airport re-opens, it will include an internal runway light system as included in the initial phase, to further enhance air transportation to the island. 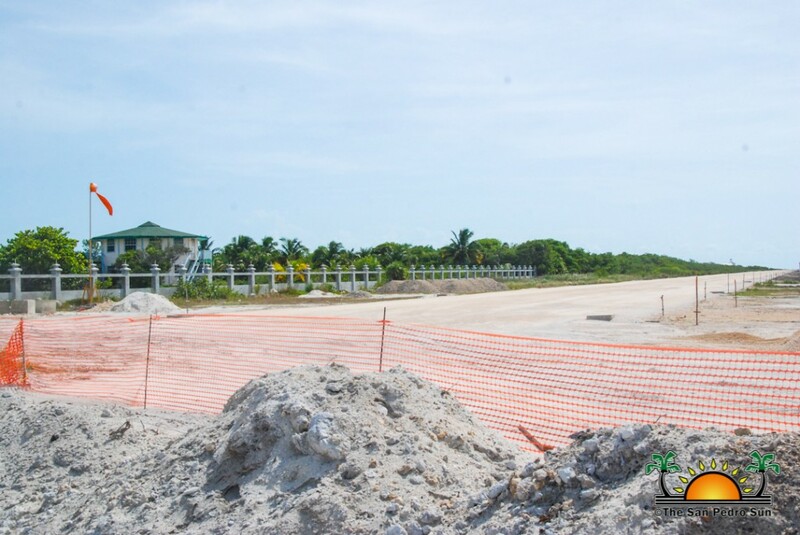 The rehabilitation progress of the Caye Caulker airstrip has residents breathing a sigh of relief, knowing that in a few months, their airstrip will once again be operational. 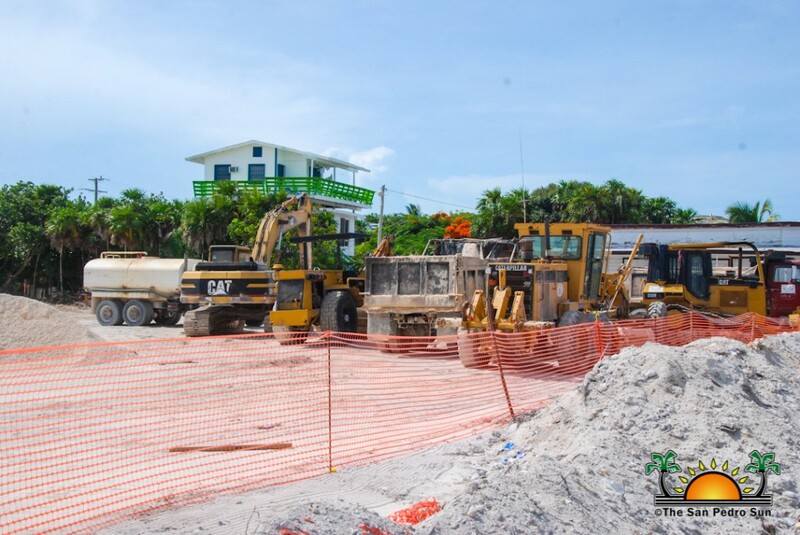 Tourism is the strongest sector in Caye Caulker, and being without an airport for the past nine months, has impacted many businesses. Business owners are glad that flights will resume in November, just in time for the 2018-2019 tourism season.